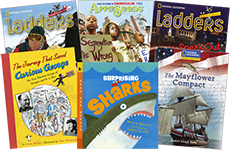 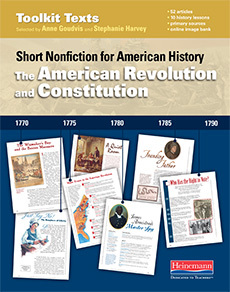 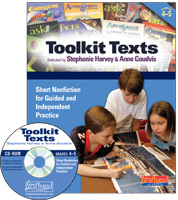 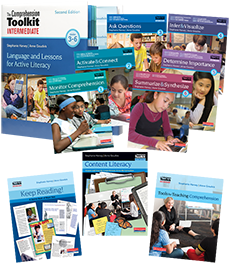 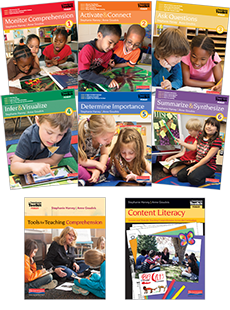 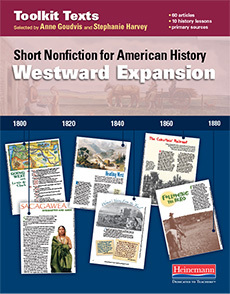 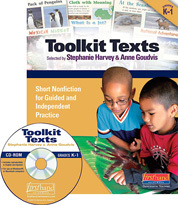 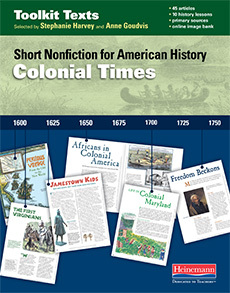 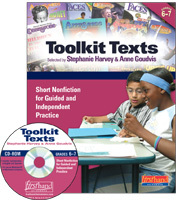 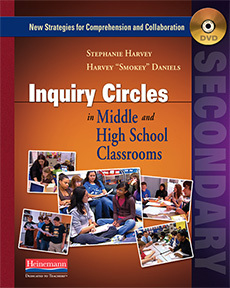 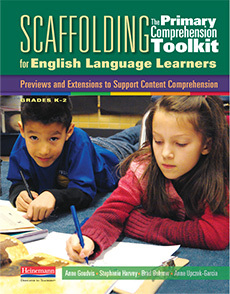 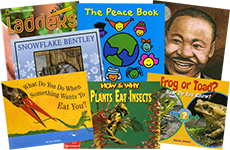 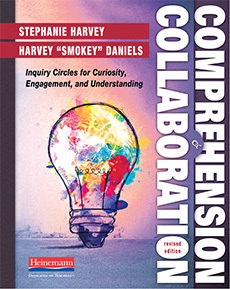 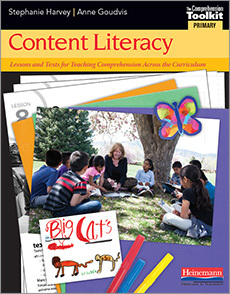 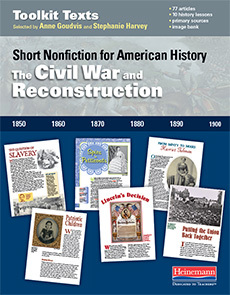 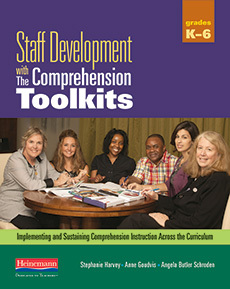 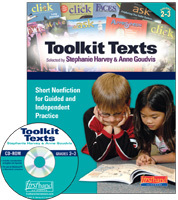 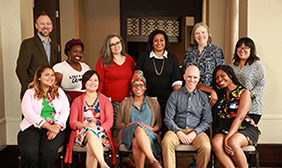 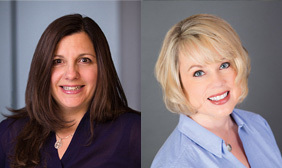 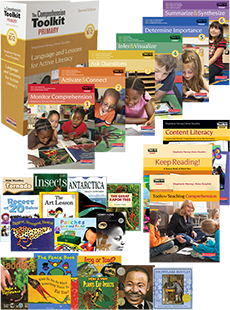 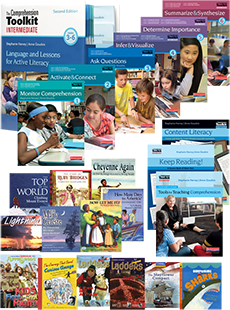 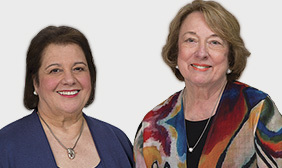 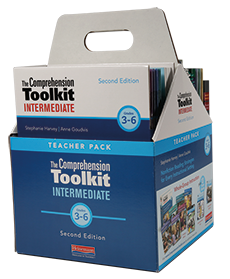 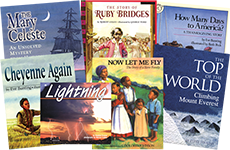 The Comprehension Toolkit series developed by Stephanie Harvey and Anne Goudvis focuses on developing key comprehension strategies when reading nonfiction texts; instruction that transfers to every type of reading in the classroom and for life. 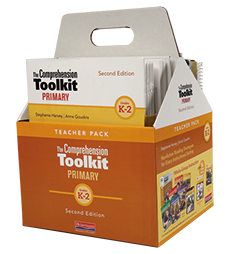 Available in K–2 and 3–6 resources, the Comprehension Toolkit series contains all the curriculum and instructional strategies needed to implement the classroom-tested, ready-to-go lessons and increase student success in applying key comprehension strategies. 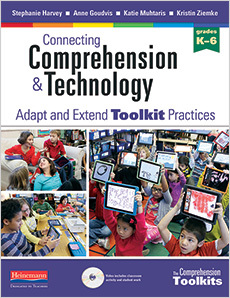 When we begin our technology journey by grounding it in time tested comprehension instruction, we ensure that our use of technology is meaningful and authentic. 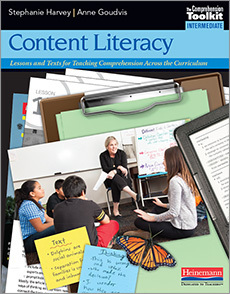 We help students see the natural links between strategies they use in print text and the strategies they need to use when navigating the vast digital world. 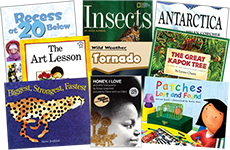 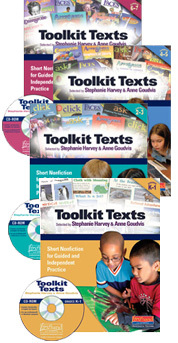 Save when you order the entire PreK-1, 2-3, 4-5, and 6-7 Toolkit Texts Library for one low price. 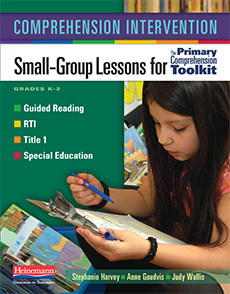 In small groups, we are smarter. 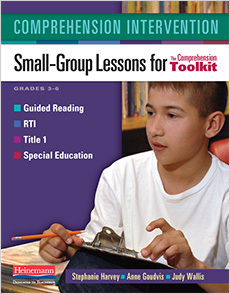 In well-structured groups, we leverage each other’s thinking. 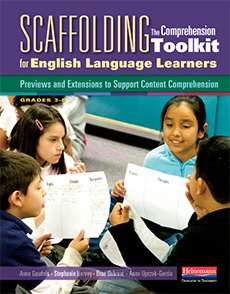 We learn more not just because we all bring different pieces of the puzzle, but because, through talk, we can actually make new and better meaning together. 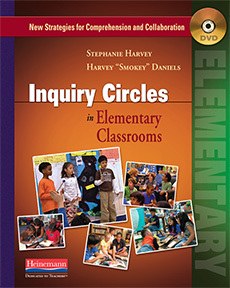 Celebrate kids’ curiosity and questions.